eBay / Amazon / Etsy / wholesalers and Music Stores are mostly welcome to join us. 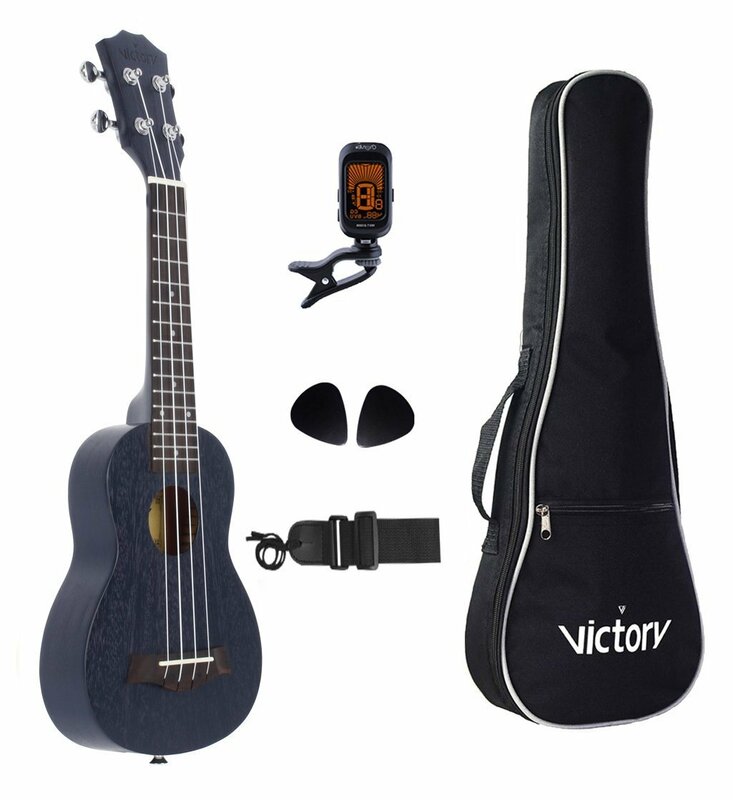 ♫Beginner set: Ukulele * 1,Ukulele Gig Bag * 1,Ukulele Straps * 1, Ukulele Tuner * 1, Ukulele Picks * 2. ♪We can give you the perfect product experience. ♪Small and light body best suited as a children's music enlightenment tool.